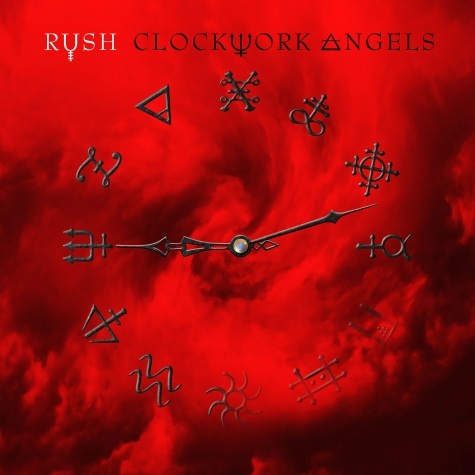 Rush will herald the release of its new album,"Clockwork Angels", with a new single, "Headlong Flight", landing at rock radio on April 19. The cover artwork for the single can be seen on top. Stay tuned! 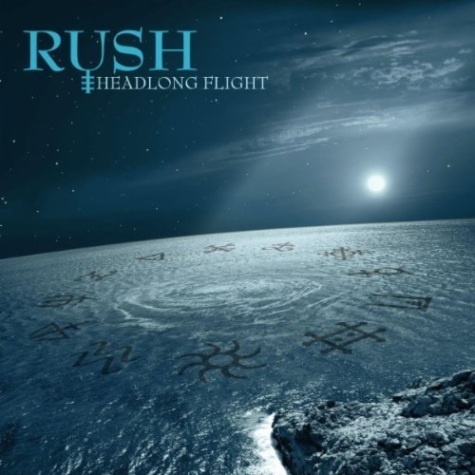 Rush's new album will be released on June 12. A Classic Rock Fan Pack will be available three weeks in advance.